Start your day with yoga and wheat grass shot to condition your body and soul. Have a break in the afternoon with raw vegan dessert and organic coffee. Refresh yourself with organic wine in the evening. Like movie scenes. 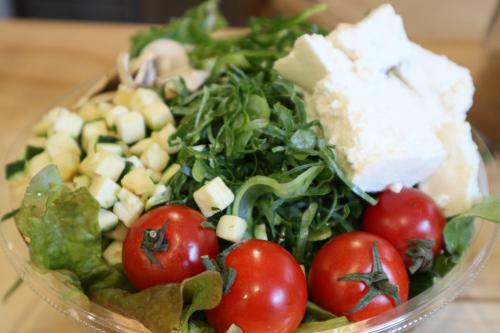 A stylish raw food café for salad buffet and deli opened in Roppongi. 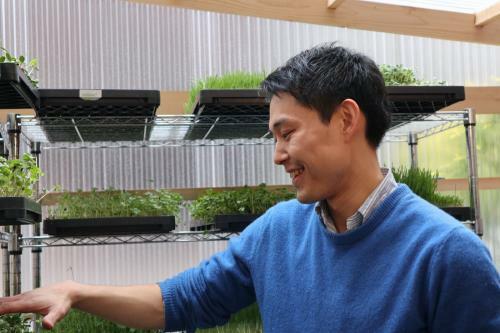 We had an interview with the owner, Mr.Fujiwara and asked him about the background of opening raw food café serving healthy menus refreshing our body and soul. Click here for location and detailed information on .RAW. 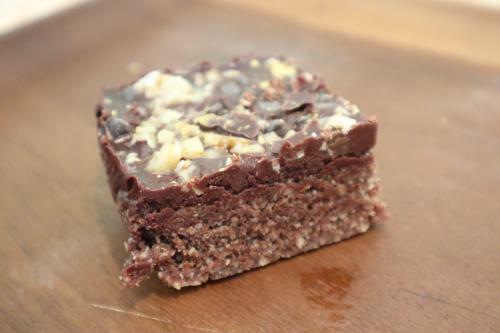 4 Have nutrient-rich raw vegan sweets to be healthy! When we go down the Imoarai-zaka from the Roppongi Crossing, we will see a white building made with plastic panels. There are stylish benches and a road bike in the front. 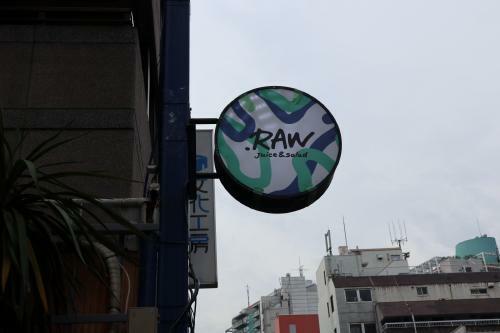 It is a shop called “.RAW” which we cannot help stopping by to know what it is. “I think many people believe that raw food is something special only for vegetarians. Raw food is good for health. I want people to know more about the advantages of raw food. the owner, Mr.Fujiwara told us his passion. The shop has a fresh atmosphere with modern Scandinavian style simple sofas, stools and wood tables. One of Mr.Fujiwara’s ideas to produce a space refreshing our body and soul is morning yoga session at the shop. 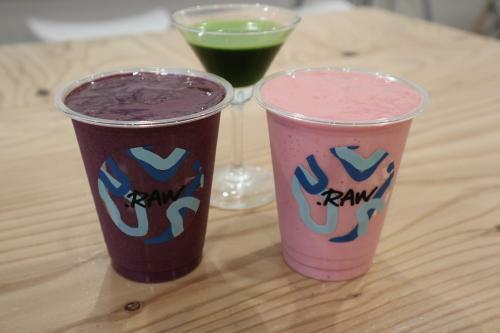 What “.RAW” cares the most is homemade organic sprouts and home-grown sprouted beans and wheat grass. These are grown in the white greenhouse inside the shop without agrichemicals. Sprouts are shoots of plants. Once plants start germinating, they synthesize nutrient components which have not existed in the seeds such as vitamins and phytochemical. The reason why sprouts are highlighted as superfoods is they are nutrient-rich. Sprouts are enzyme-rich foods and the enzyme nutrition advocated by the raw foodism also considers they are important. 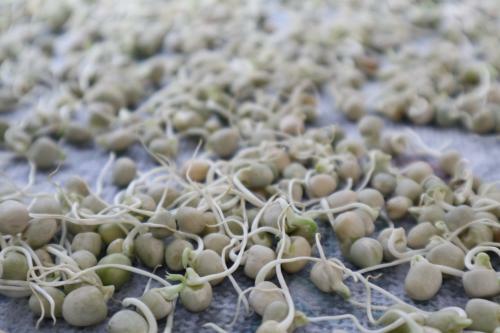 The same as sprouts, sprouted beans contain more nutritional value than beans. 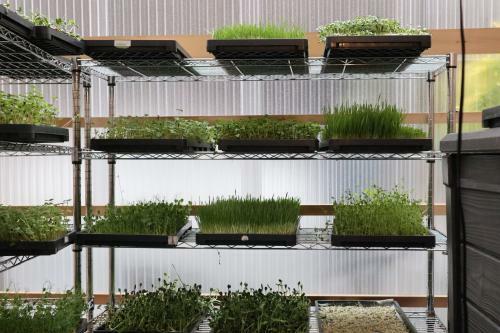 There is a salad bar in “.RAW” where customers can help themselves organic vegetables and its quality sprouts and sprouted beans depending on the moods and physical condition. “Take away and delivery service are available for our customers to enjoy more casually raw food. We took request from our regular customers and started “One month all-you-can-eat salad” service. 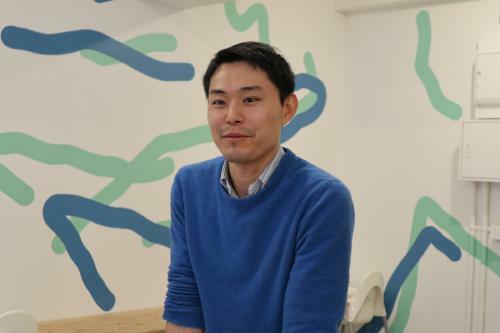 Mr.Fujiwara listens to his customers and tries to improve his service. 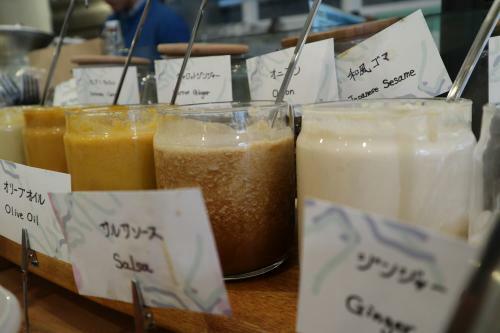 Concerning dressings for salad, the number of choices was increased according to the customers’ request. All the ingredients of salad and dressing are vegan without any animal products. Have nutrient-rich raw vegan sweets to be healthy! Many people give up eating sweets for weight loss. But Mr. Fujiwara said that he rather wanted people who are on a diet to have more sweets. The raw vegan sweets served by “.RAW” look like ordinary sweets but they are gluten-free without dairy products and white sugar. They are made with vitamin and protein-rich ingredients. Have a bite, then you will be surprised at their rich and sweet tastes although they contain no dairy and white sugar. 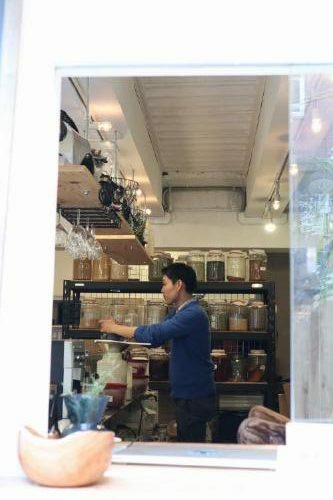 Before opening “.RAW”, Mr.Fujiwara worked at a juice stand produced by Ann Wigmore, famous pioneer of raw food. He had a training about raw food at the Ann Wigmore Natural Health Institute in Puerto Rico and had sprouts every day. “I didn’t notice much on the first day. But a few days later, I felt lighter in my body and felt better as well. When it came to sprouts, he looked extremely happy. We can see he really loves sprouts. Because he discovered a significantly positive influence on his body and mind, he decided to open “.RAW”. At the interview, we tasted these three drinks. Those kefir and berry smoothies in the front tasted like less sweet creamy yogurt drink and very refreshing. The green wheat grass shot drink in the back tasted not bitter as we initially imagined but refreshing and very sweet. 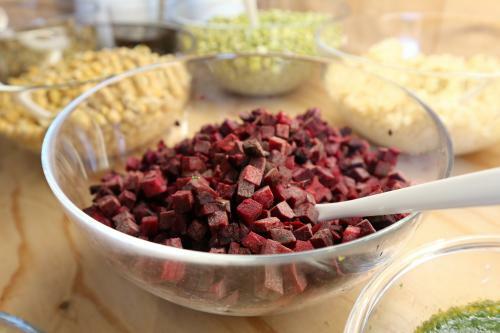 “I want to further disseminate healthy raw food. When the operation of this shop goes well, I want to open the second shop” told Mr.Fujiwara about his vision about the next shops. We look forward to seeing the future development of “.RAW”.